An arborist is trained in the art and science of planting, caring for, and maintaining trees. Arborists dedicate their lives to the health of trees, the study of trees, and enjoy the beauty and uniqueness of the vast array of trees that surround us. But why is it important to choose an arborist when you need a tree trimmed or planted? 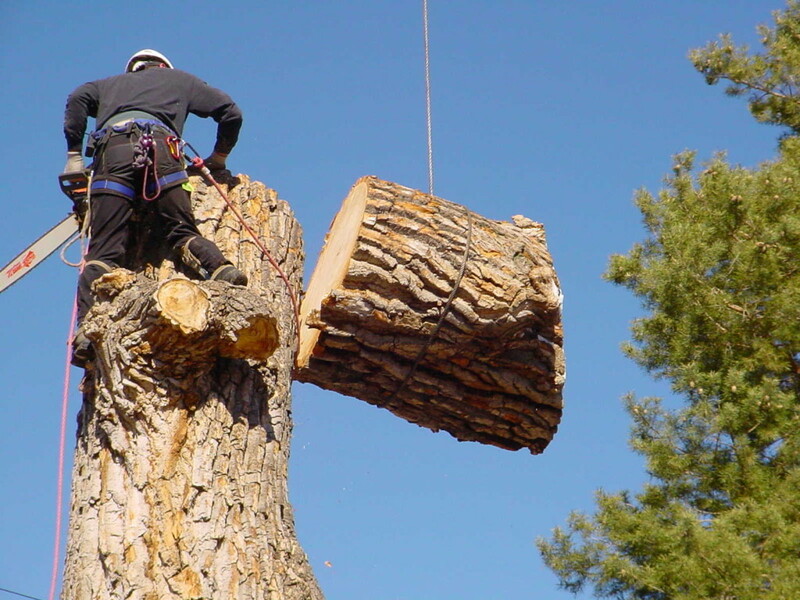 Proper tree care and maintenance by a professional is an investment that can lead to many happy returns. Hiring an arborist is a decision that can make a big difference to the value of your property and the quality of your enjoyment. Hiring a certified arborist from T & L Tree also offers peace of mind for many reasons. Certification is a measurable assessment of knowledge and competence required for proper tree care. Certification by the International Society of Arboriculture (ISA) takes it one step further – recognizing arborists who not only stay on the leading edge of research and knowledge but have the deepest dedication to their profession and community. Well-cared-for trees are attractive, adding curb appeal and desirable shade and beauty to your yard or commercial property. Unhealthy, scraggly, poorly maintained trees with dead wood and insects can be unsightly and at times, even a significant liability. We are here to take care of your trees and landscaping so you can enjoy it and forget about it.